Soon after the Battle of Hastings in 1066 the victorious Norman invaders looked to Wales, but it was not until 1093 that Earl Roger of Montgomery built the first Pembroke Castle. Although it was a fairly basic structure of timber palisades the castle stood firm against Welsh counter attacks. In 1189 William Marshal became Earl of Pembroke and the castle passed into his hands. Over the next 30 years he transformed the earth and timber structure into a powerful stone fortification. According to legend an Irish bishop had put a curse on William Marshal saying that all his sons would die childless. The castle thus passed into the hands of William de Valence, a half-brother of Henry III who became Lord of Pembroke through his marriage to Joan, granddaughter of William Marshal. After the death of Aymer de Valence Pembroke Castle reverted to Richard II. It was granted out in a series of short tenancies and began to fall into disrepair. 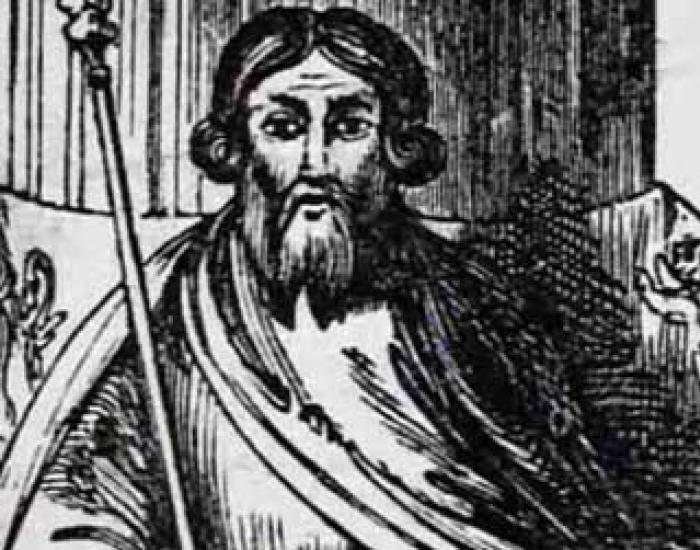 In 1400 the great Welsh soldier, patriot and hero, Owain Glyndwr, led yet another rebellion against the hated English settlers. Pembroke escaped a siege because the Constable at the time, Francis а Court, bought off Glydwr with the Welsh equivalent of danegeld.